My Indoor Golf Facility has now opened for off-season golf instruction. 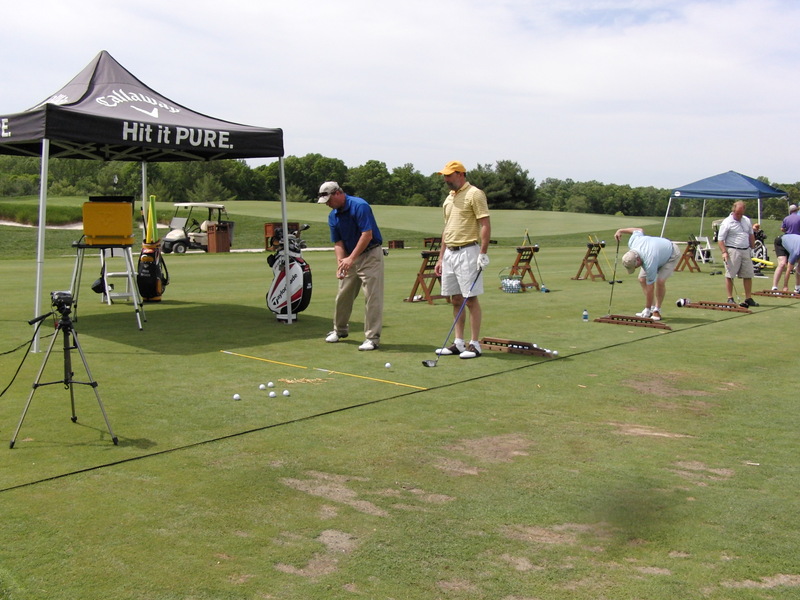 I utilize video and computer swing analysis, exercise and golf fitness techniques to complete the indoor training programs. 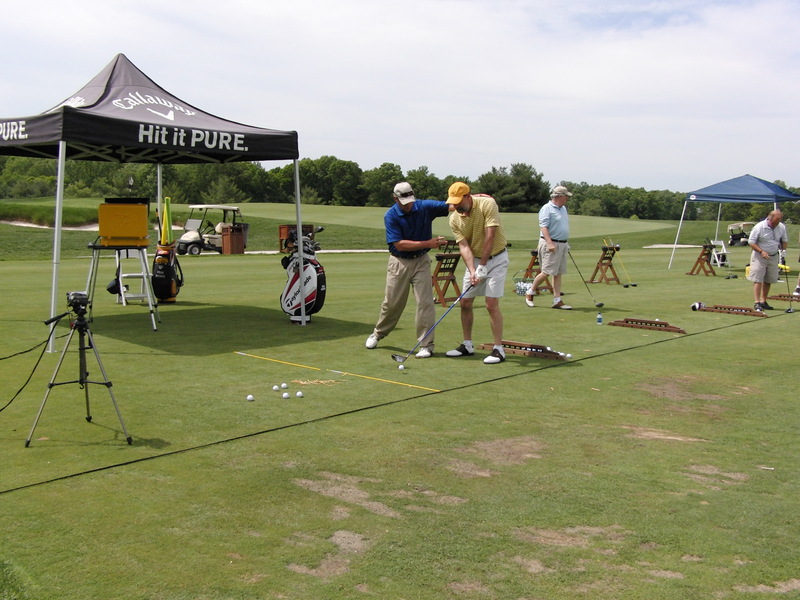 1) Take inventory of the previous season and address major swing issues with your coach. 2) Implementing needed swing changes during the off-season allows you to be more comfortable with the new swing changes by the spring. 3) Improve your golf fitness level! Maintain or increase the power and flexibility of your swing. 4) Set goals for the upcoming season! 5) No pressure to record a score, instead keeping focus on the form. 6) Revisit the pre-swing fundamentals of the grip, posture and alignment. 7) A perfect time for novice players to learn basic fundamentals and get a head start on the upcoming season. 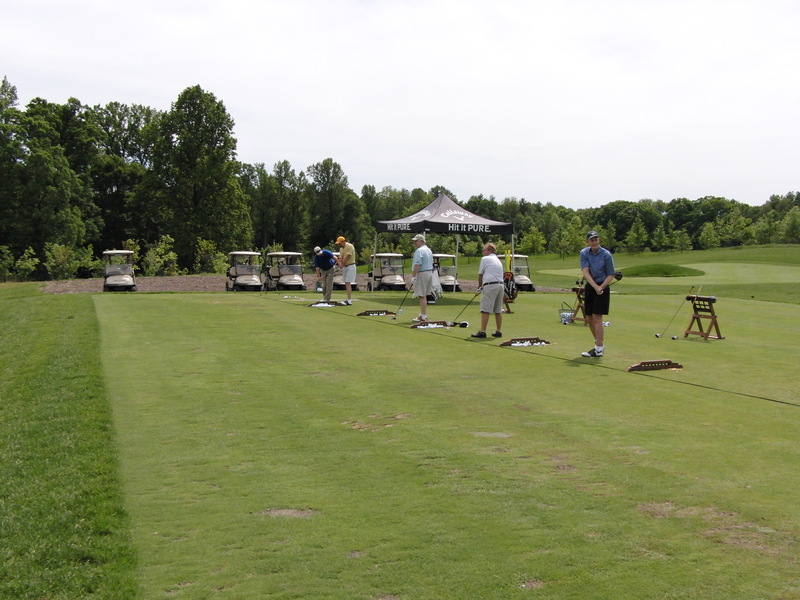 8) Evaluate your equipment and club fit as necessary. 9) Work on short game drills and technique. This all looks great and very inviting! I look forward to visiting you this season in person!